Combining PC and smartphone to get the best of the both is what most users would do. Music playback on Android smartphones is rather limited due to the sheer size of the speakers. So, streaming the music from phone to PC equipped with larger speakers is rather nice. And, you can do so without Bluetooth connection that’s usually used for the device pairing. You can do it via Wi-Fi. 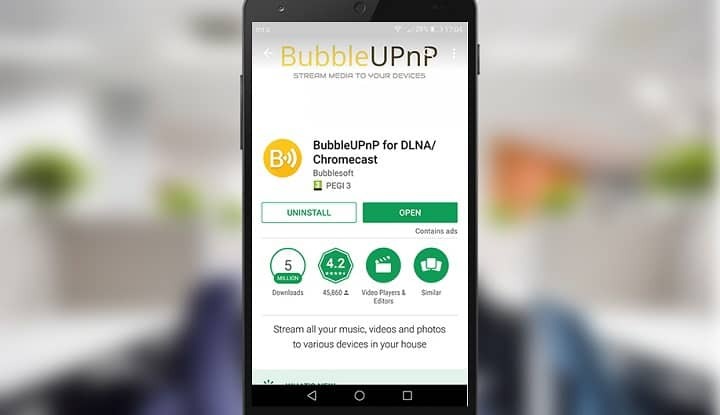 Below, we explained how to do it with Bubble UPnP app and Windows Media Player streaming services. Follow the instructions closely and you should be good to go in no time. Bubble UPnP Android app that can be downloaded here. A Wi-Fi connection that the 2 devices will share. Once you’re certain that you have everything, we can move to configuration part of this tutorial. Confirm changes and move on. Tap on the hamburger menu and open Settings. 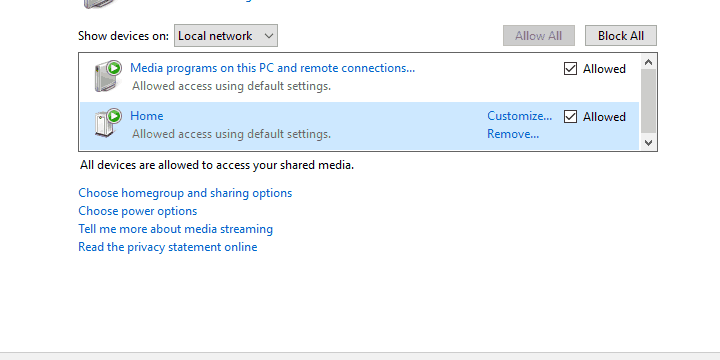 Check the ”Enable” box and set a name for the network (we conveniently named it ”Home”). 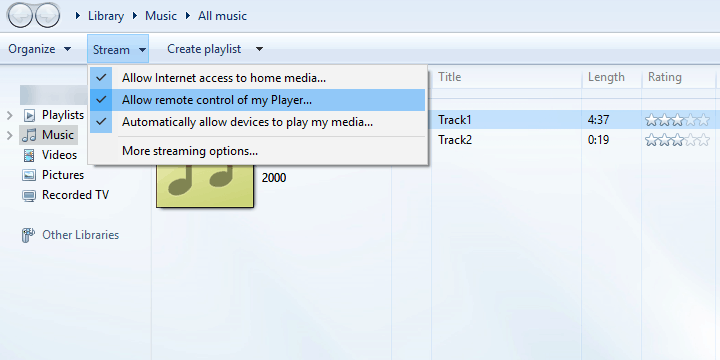 Get back to your PC and open Windows Media Player > Stream > More streaming options. Check the ”Allowed” box beside the UPnP network you’ve created. 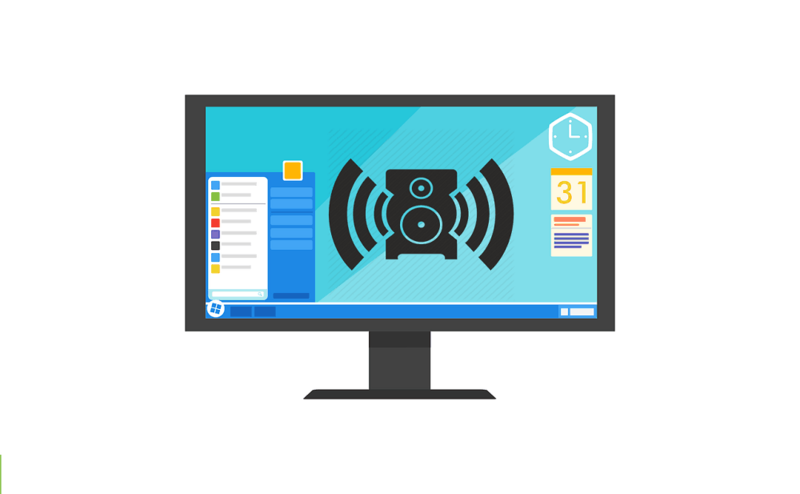 Confirm changes but don’t close Windows Media Player. That’s it. The only remaining thing is to roam through your library and select the playlist or individual track you want to stream to your PC. 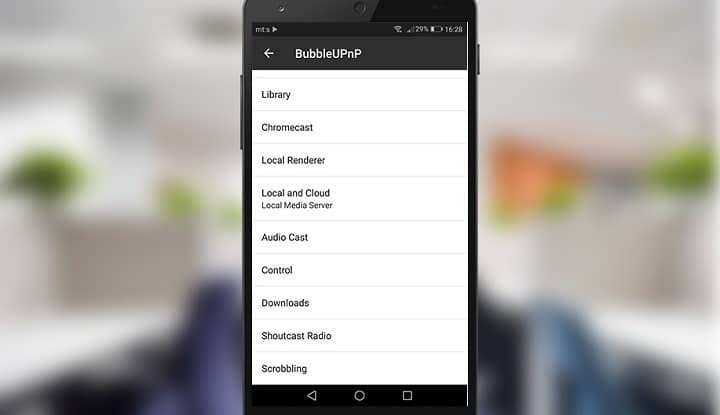 Finally, open the Bubble UPnP app > hamburger menu and, under Renderer, select your PC’s name. That’s it. You can now stream music from your phone to PC without any effort. We hope that this was a helpful read. There are multiple uses of this nifty app, so make sure to open Tutorial and learn more about it. In case you have any questions or suggestions regarding the usage of PC as a Wi-Fi speaker, feel free to tell us in the comments below.